This app could get you out of trouble one day, maybe even save your life ! This app could get you out of trouble one day, maybe even save your life! Designed for simplicity, speed, and ease of use, this app will get your request for help out there FAST. 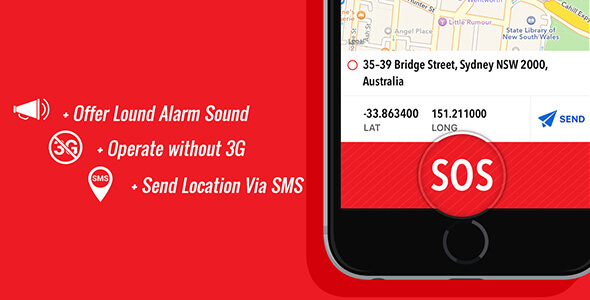 Send SMS emergency contacts with the click of a button. Simple interface – one push starts sending alerts!